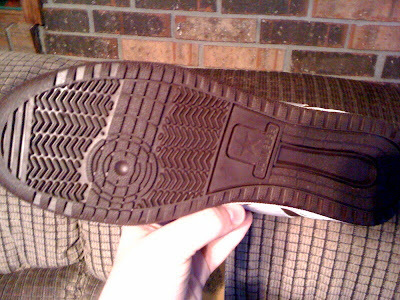 The Converse Blog: Weapon Wednesday: The Converse Blog X Converse...sorta. 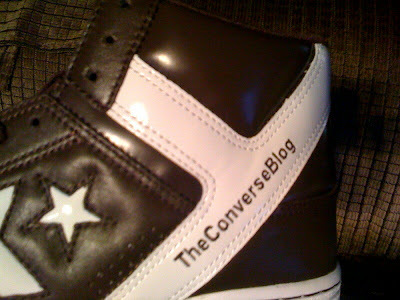 Weapon Wednesday: The Converse Blog X Converse...sorta. 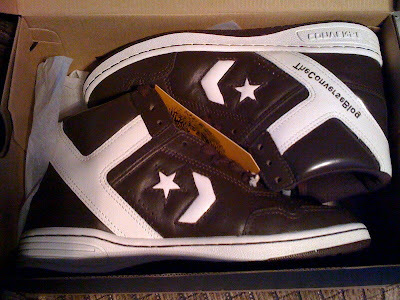 Welcome to Weapon Wednesday here at The Converse Blog. Today's. 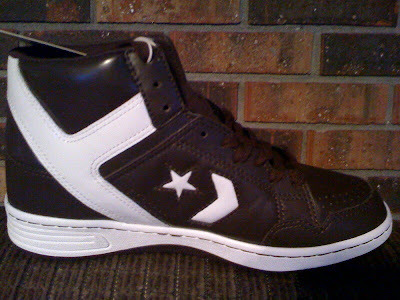 I want to give thanks to the fine people at Converse for hooking me up with my very own pair of Converse Weapon 86 shoes. Alright, so it's not an official collaboration, although I've still got my fingers crossed that one is on the way. These beauties came straight from ConverseOne where you can now customize both Hi and Ox versions of the classic Weapon 86. 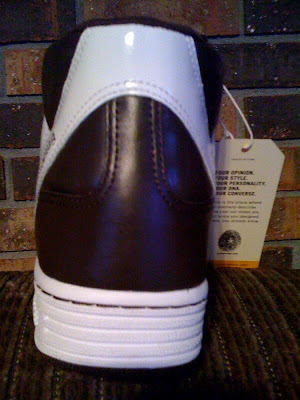 I went with a mostly Brown colorway because I wanted to get something that I could wear this year while I am teaching, hopefully I can pull it off. 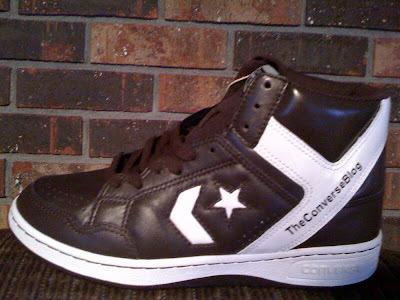 Anyway, that's it for today, go check out Converse.com to order your very own pair today. 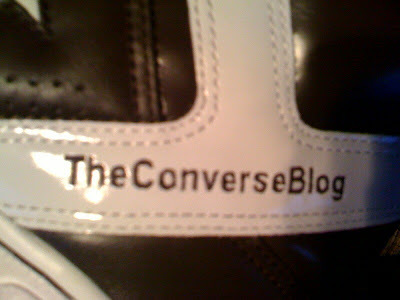 Don't forget to follow along on Twitter @TheConverseBlog.